Hey all! Here's the August 16th Q & A! 1.) 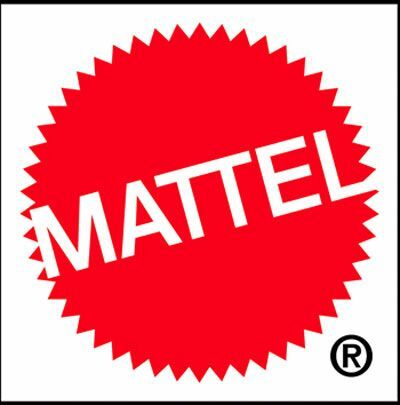 Many of the current hot toy lines have a separate stylized line devoted to a younger audience. With the growing popularity of MOTU Classics, is there ANY chance of a MOTU line aimed at younger kids, possibly with new characters? This is something we look into but nothing to announce right now. 2.) After upping production, She-Ra sold out in around 20 minutes, Marzo around 50 minutes. Will production be increased again due to these still relatively fast sellouts, and are you taking the fact that most folks will buy multiples of things like the army builder packs when deciding on those production numbers? We are constantly updating and changing out production runs. We actually brought just a handful of She-Ra figures to SDCC and did not sell out. So we take that into account as well when reviewing future runs. They will be the exact same offering. No changes. 4.) Is there any way of giving fans a tentative list of what reissues will be coming next year? The list wouldn't have to include definitive dates, but hearing exactly which figures are coming back next year would help fans in deciding which characters they don't need to turn to the secondary market for. Sorry, even a tentative list changes too often for us to announce the full year. Not every month will have a reissue but many will. The prototype at SDCC was the hand-painted sculpt from the Horsemen. The final toy will be a completely removable accessory just like with any other figure. Many of the prototypes have permanent accessories in the hands for display and review but this does not represent how the final product will be. The whole Cosmic Key is one accessory. It does not come apart. Hope that clarifies.